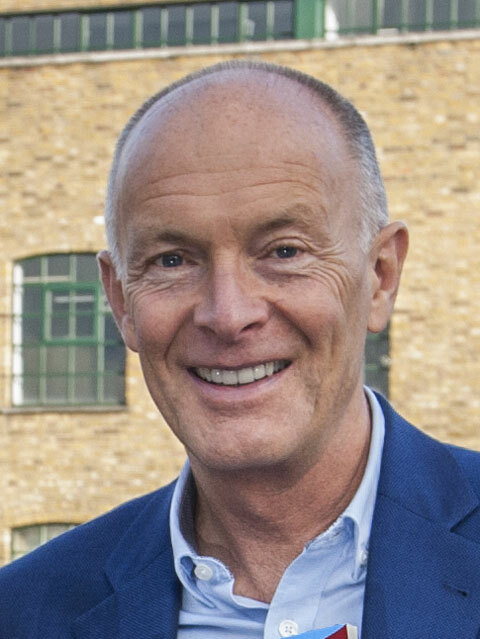 David was involved in the EU-Eastern Partnership Culture and Creativity Programme, delivering interactive training workshops, plus designing and presenting online training courses on marketing and strategy for cultural managers and creative enterprises. The programme was delivered in Armenia, Azerbaijan, Belarus, Georgia, Moldova and Ukraine. 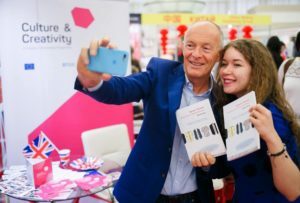 The EU-Eastern Partnership Culture and Creativity Programme published two free online courses for cultural and creative entrepreneurs: a strategic planning course online and a marketing course online for cultural and creative entrepreneurs. 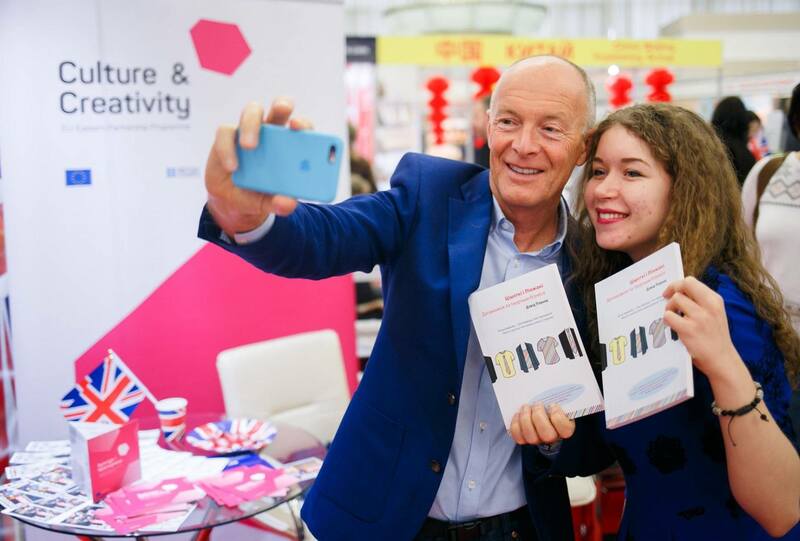 Both written and presented by David Parrish, the strategic planning course and the creative marketing course were designed especially for entrepreneurs in the cultural industries and creative industries, including cultural institutions, freelance practitioners, cultural enterprises, creative entrepreneurs and cultural businesses. These courses are free for creative and cultural entrepreneurs world-wide. 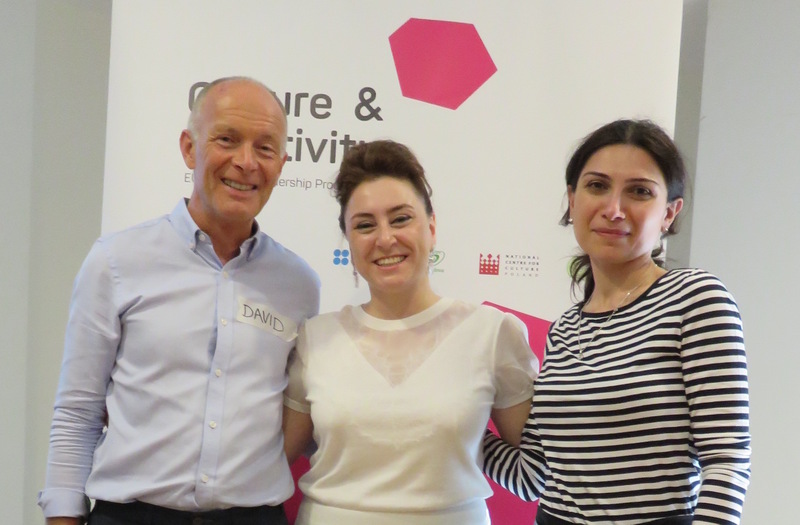 The purpose of the EU-Eastern Partnership Culture and Creativity Programme is to support the cultural and creative sectors’ contribution to sustainable humanitarian, social and economic development in Armenia, Azerbaijan, Belarus, Georgia, Moldova and Ukraine. 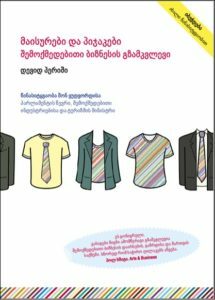 David’s book ‘T-Shirts and Suits: A Guide to the Business of Creativity’ was published in Armenia, Azerbaijan, Belarus, Georgia and Moldova by local publishers, translated into the local languages, in partnership with the EU-EaP Culture and Creativity Programme. More details about these and other translations of this book are online here. 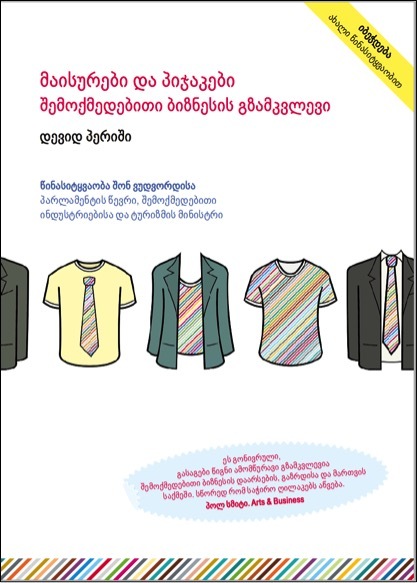 The book was also published by Chernozem in Ukraine. 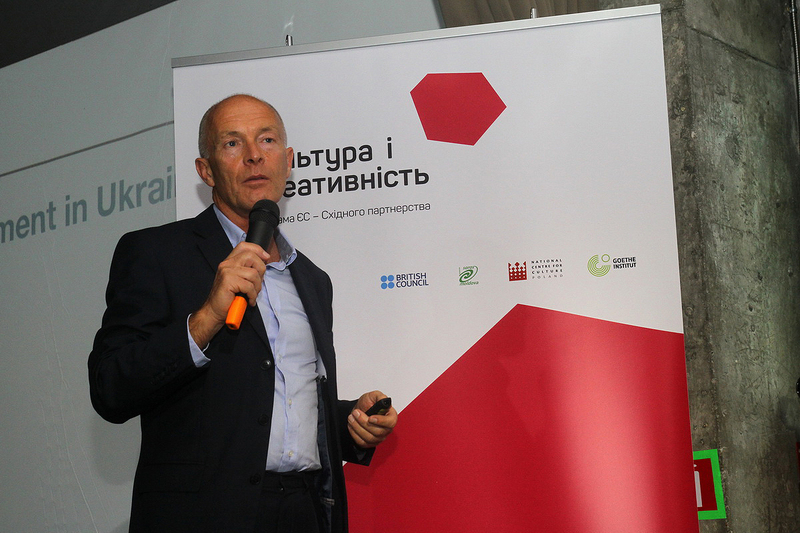 David delivered a workshop for cultural leaders in Minsk on Strategic Planning in the cultural and creative industries, to help boost the Creative Economy in Belarus. 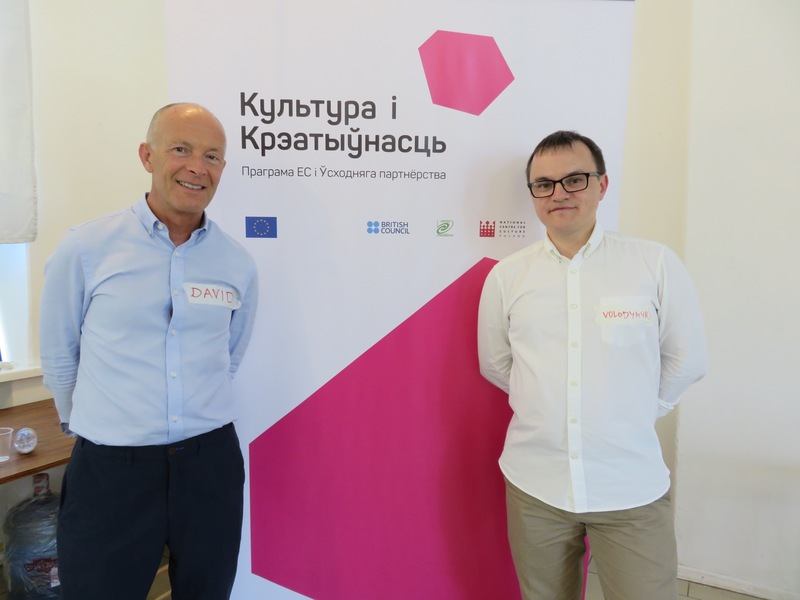 Commissioned by the EU-Eastern Partnership Culture and Creativity Programme, David designed and delivered the workshop with regional expert Volodymyr Vorobey. 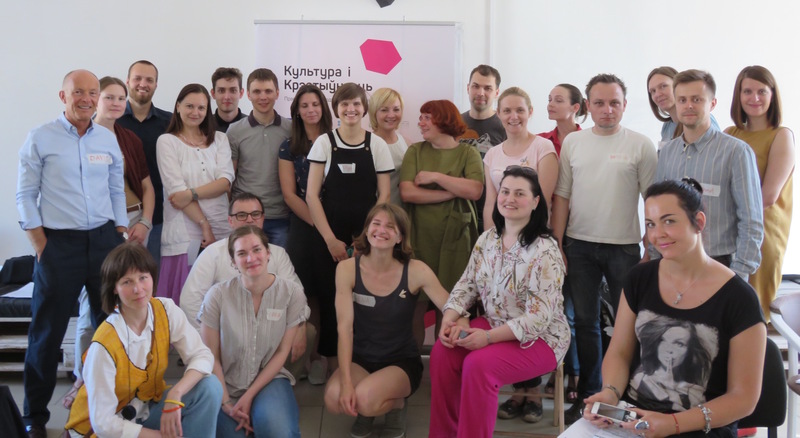 Workshop participants were cultural leaders and creative entrepreneurs who are successfully growing their cultural and creative enterprises in Belarus. The strategic planning workshop was designed to increase the strategic planning skills of cultural and creative leaders in Belarus, using strategic planning models, techniques and tools adapted to the the needs of cultural organisations and creative enterprises in the context of the Creative Economy in Belarus. 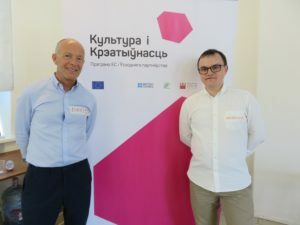 The creative business workshop was held at Loft Balki, a creative industries hub and workspace in Minsk. 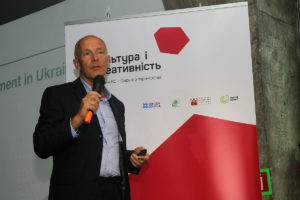 David and Volodymyr designed the workshop, which used a blend of presentations, group work and discussions, supported by printed materials and additional online resources.